When you're busy running your business, finding time to win more work is a challenge. While it's often better to do a little bit each day to market your skills and get ahead of the competition, It's sometimes hard to remember exactly what you did the last time you were able to take up the task. 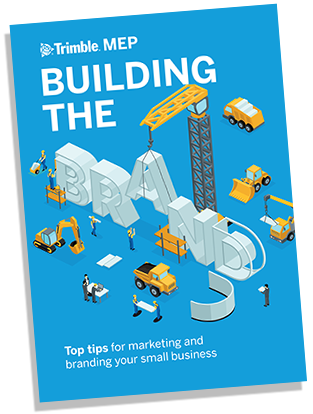 Our handy checklist will help you keep track of which tasks you've mastered and what's left to do as you start to build your brand and add more customers to your books!